This is basically a love letter to you, our gorgeous, stylish readers. As usual, our phones are ringing off the hook with new images you’ve tagged us in on Instagram using the hashtag #WentOutLikeThis, and we thought it was high time to give a little attention back to our superfans. So from now on, each month, we’ll add our favourite snaps you’ve tagged with @whowhatwear.uk to this gallery. Side note: Should you not be following us already, what are you waiting for? 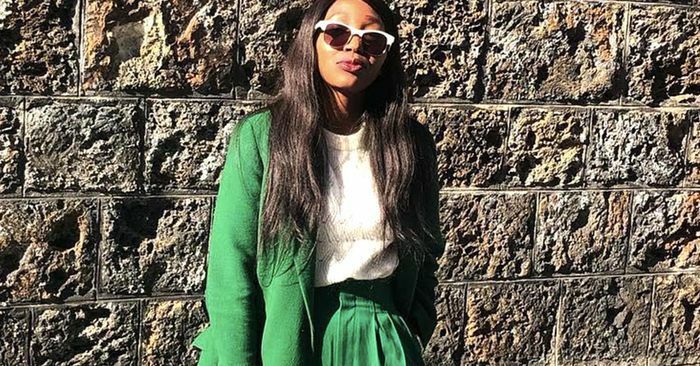 Here are our favourite looks that really work for spring—so scroll through to see if you’ve made the cut, and check out some savvy style tips and shopping ideas along the way.